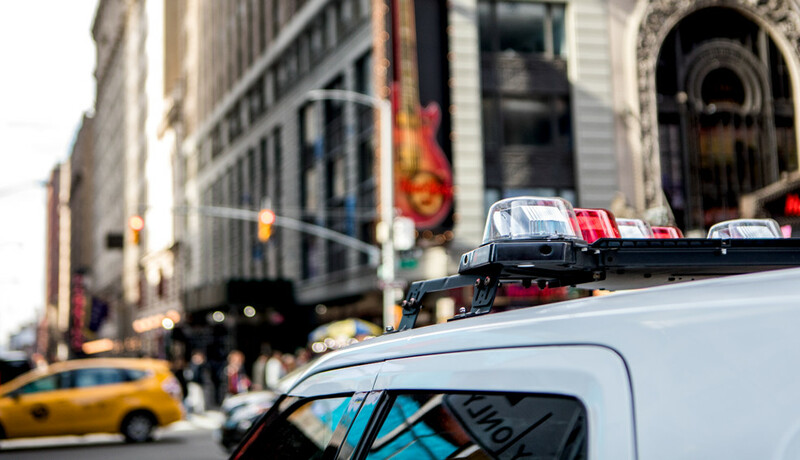 Public safety blogs are a great way to keep up on the latest trends in technology for first responders, the new upgrades that are available and the innovative ways that agencies are using communications to keep communities safe. The best public safety blogs represent a variety of perspectives and geographies, and they’re written by everyone from police chiefs to telecommunications executives. Many are updated frequently to keep readers consistently informed about public safety issues, and some of the ones we’ve compiled may be helpful gems that you’ve previously overlooked. With new posts several times a week, the blog of the IACP features insights on various aspects of policing, from community engagement to the group’s Benchmarking and Analytics Tool. It’s a good place to learn about what kinds of interventions and technology other agencies are using and have found to be successful. The 911 communications firm West’s Safety Services has been selected to develop and operate the 911 National Emergency Address Database (NEAD) platform, a move that brings the country’s first responders closer to better locating wireless customers who call 9-1-1 from indoors. The trend of 911 dispatch center consolidation isn’t going anywhere, and in some places, consolidation is even becoming the law. The impact on cities and towns varies widely, with some municipalities singing the praises of joining forces and others dreading the potential costs and losses of jobs. 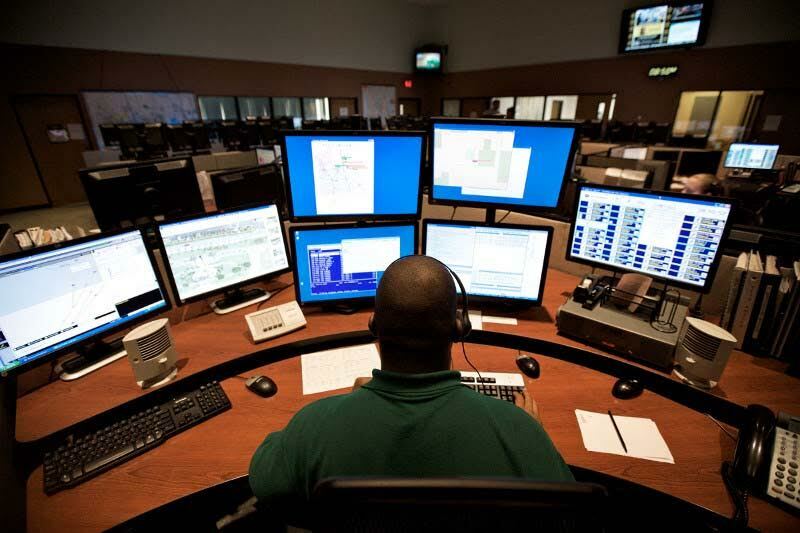 Whether you’re considering 911 dispatch center consolidation – or are mandated to undertake it by law – let’s take a look at some of the real and potential impacts to cities and towns. 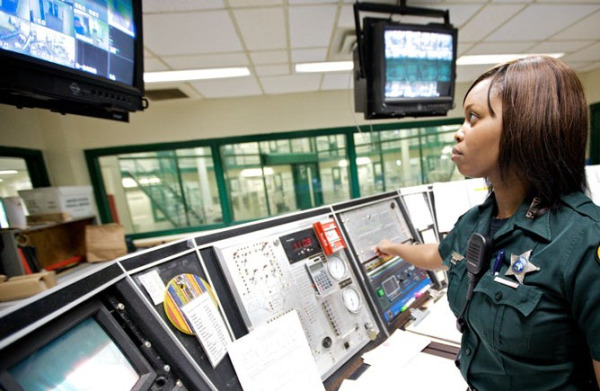 The future of 9-1-1 communications is changing. The things that worked in the past have been sufficient but thanks to innovation and technology, there are now new opportunities to enhance the dynamic between the person reporting a public safety incident and the responder mediating the conversation. Cell phones and wireless connectivity are shaping up to be great contributors to the next generation of 9-1-1 operations. 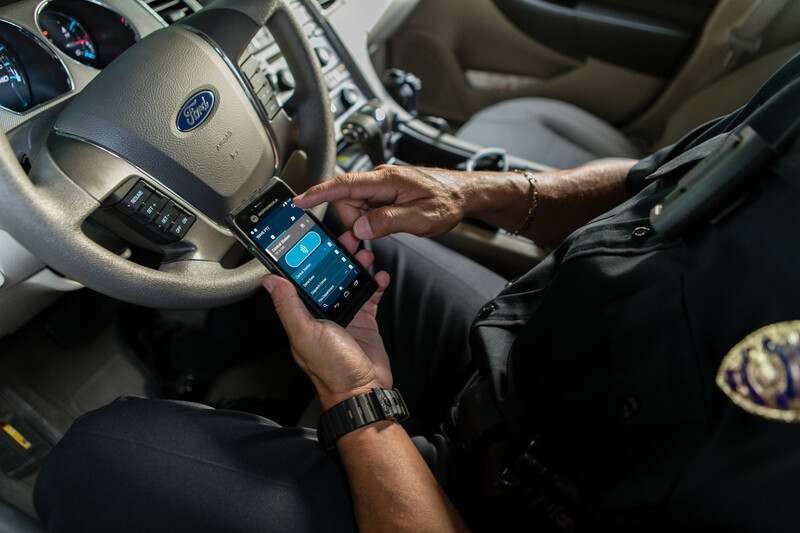 While it may not be extremely evident yet, the incorporation of these new technologies in 9-1-1 responding has been evolving as peoples’ wireless usage changes. 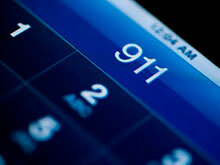 Next Generation 911 (NG911), will be a primary contributor to the new landscape of emergency reporting and response. Next Generation 9-1-1 pushes for the incorporation of wireless communication solutions to enhance public safety operations. For decades, people have known to call “911” to easily reach police, fire, or emergency medical assistance from any phone in any location. Created in the late 1960s, the system was designed to work with the technology that existed at the time -- wired phones in residences and businesses. As technology has evolved, “911” has kept pace, going from a landline system to a sophisticated labyrinth of new capabilities that can enhance any crisis response, better protecting people and communities. Getting to Next Generation 9-1-1 (NG911) is a tall order and one in which we can’t lose functionality. We must add capabilities to support new devices, and we must be flexible to accommodate new data including text, images and video. A tall order. Don’t get me wrong – the benefits for all of us, from call takers to administrators to first responders and citizens, of course, will be tremendous. 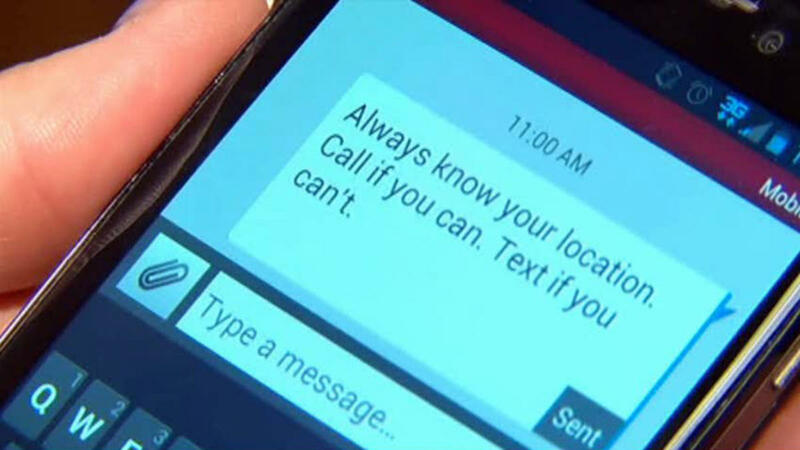 We, as citizens, will be able to request help from 9-1-1 in so many quick and easy ways. And Public Safety Answering Points (PSAPs) will have more information than ever to make the best decisions and provide the best response. 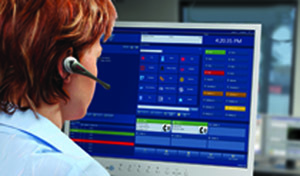 But while we focus on when and how we’ll implement networks and enable connectivity, and worry about all of the things that are to come, we’re overlooking the most critical impact of NG9-1-1 – the impact it will have on our call takers’ experience, and what that means to the speed and accuracy of their responses. We thought we’d round up some of the top highlights this week in the Communication world and give them to you in one place. Check out some buzz worthy stories happening in the wireless communication, hospitality, and public safety world! 1) Public Safety Grants: The Assistance to Firefighters Grant deadline is TODAY! Be sure to check out the FEMA website if you haven’t already. If you’ve ran out of time for this grant, don’t worry. There’s a few more with deadlines that are soon approaching. Be sure to check out these Federal Grant Opportunities to see if you qualify!